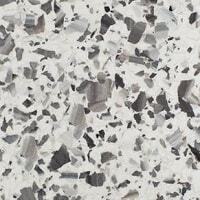 High Quality Polished Concrete Flooring Solutions. Whether you’re looking for a solution for your home or your workplace, we’re the concrete flooring experts you can reply upon. Polished Concrete Melbourne has become the first choice of the individuals to get the perfect decorative concrete solution for their interior floors due to its excellent value and durability. Our company prides itself in providing the polished concrete flooring services that meet and even exceed the customer’s expectations. Our firm is committed to delivering the highest quality polished concrete flooring solutions for the residential, commercial and industrial establishments. The high quality polished concrete Melbourne creates floors that add unique style and enhance the overall look of your property. 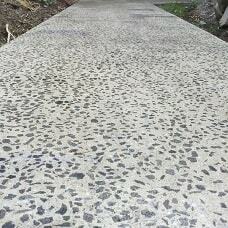 Our company specializes in creating the most premium polished concrete floors that suit all your customized requirements. 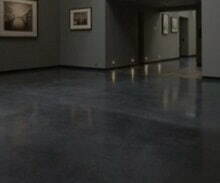 Our firm is the concrete floor polishing Melbourne company that works with the builders, architects and the designers who are looking for a beautiful and high quality polished concrete floor in their homes, showrooms or the retail premises. We help our customers to achieve the desired results through our high-end technical expertise. Our signature concrete floor polishing procedure creates the perfect floor that enhances the overall look of your property and makes it look amazingly beautiful. All those clients who have worked with us have achieved the marvellous polished concrete floors Melbourne that surpassed their expectations. 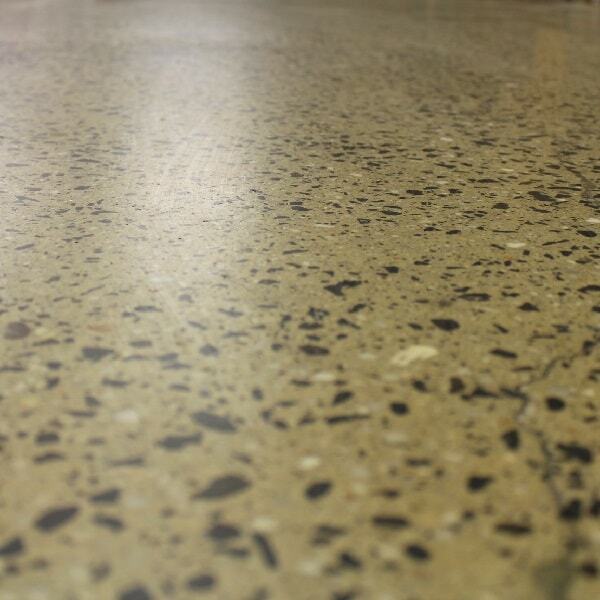 Our company provides the concrete floor polishing services throughout Melbourne. 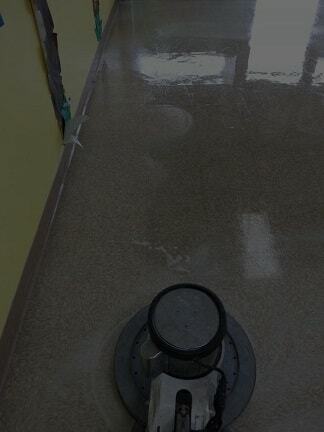 Our team utilizes the latest machinery and technology to deliver the high quality and most sophisticated concrete floor polishing Melbourne services. 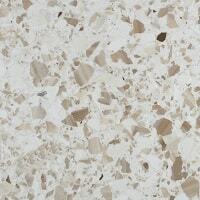 The polished concrete surfaces that we create are attractive with the functional finishes. 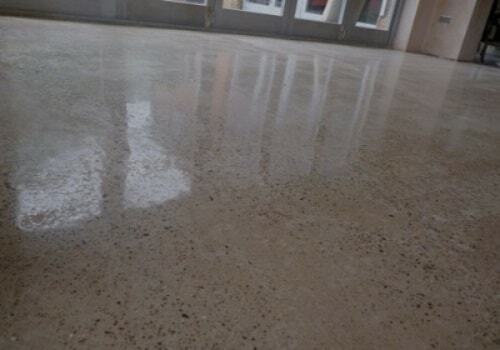 The concrete polishing can increase the life of your floor, providing a safer and hygienic environment and at the same time, it keeps the maintenance cost to the minimum. 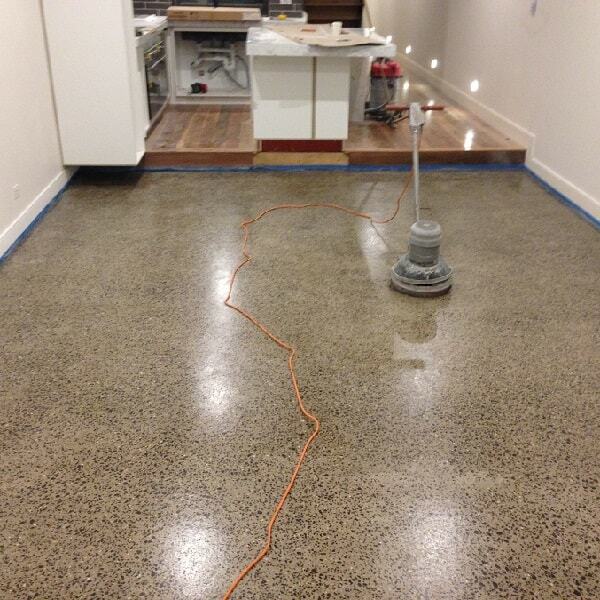 Our team of polished concrete experts grind and polish your existing concrete and removes any existing surfaces like the tiles, laminate or epoxies and creates highly practical polished concrete floors Melbourne which works well for all your individualized needs. We are capable of transforming your existing concrete floor into an ultimate glass like finish which is low in maintenance and at the same time extremely cost effective. 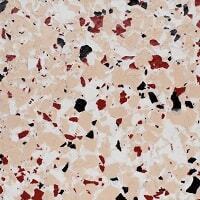 No need to cover your existing concrete floor with the carpet anymore. 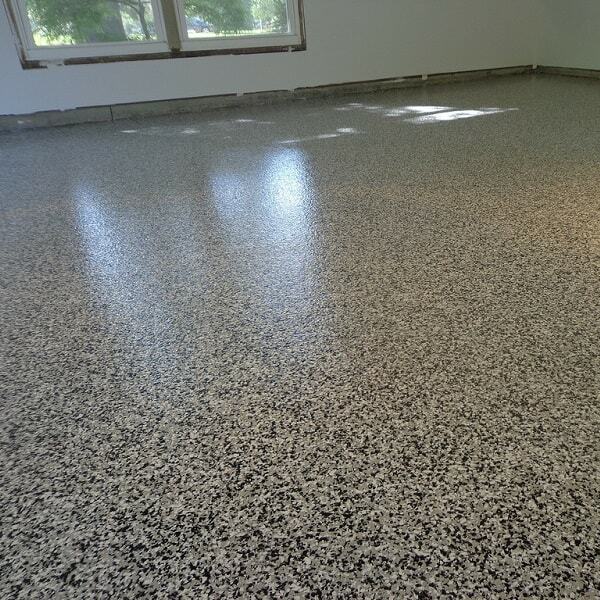 Instead, you can get your existing concrete floor polished. The concrete floor polishing Melbourne is the perfect option for the industrial establishments too where high floor strength is required. 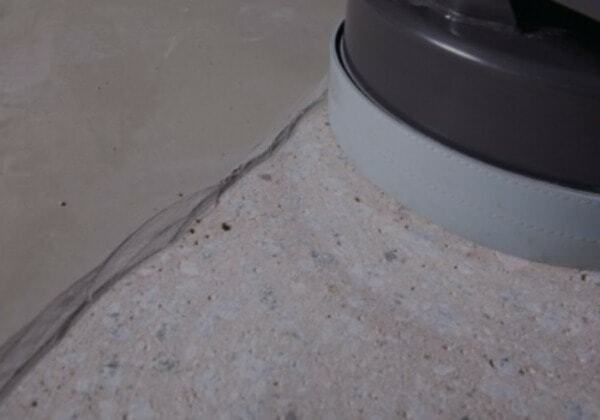 The mechanically polished concrete floors Melbourne impart a greater light reflection, and this is what makes it a better choice regarding the durability and power efficiency. Our firm is here to help you to choose the perfect flooring that goes well with your lifestyle and fits into your budget too. We offer our customers with the range of varied finishes and styles that suit their personalized needs and any space. 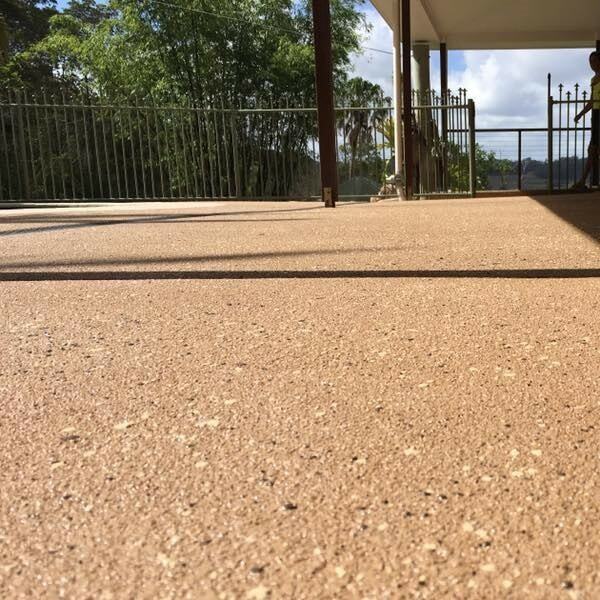 Our highly trained professionals work in close association with the clients and achieve the best concrete polishing results as per the specifications and requirements. All our projects are completed within the stipulated period. 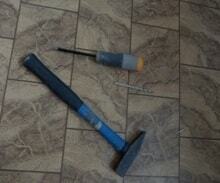 We help you to achieve smooth and beautiful concrete floors which last intact for a long period. Our showroom displays all types of concrete flooring designs that you can imagine and provides great value for all kinds of styles and budgets. 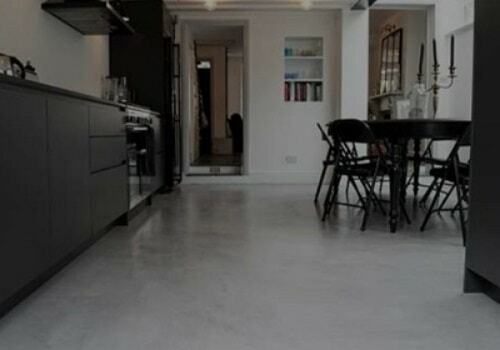 Are you looking for a polished concrete floor but at the same time you are concerned about the slip factor too? 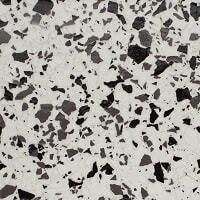 Look no further with our range of affordable and high end polished concrete floor solutions. With our vast selection of the polished concrete mixes and a wide variety of the choice of concrete, we allow customers to transform their imagination into reality. 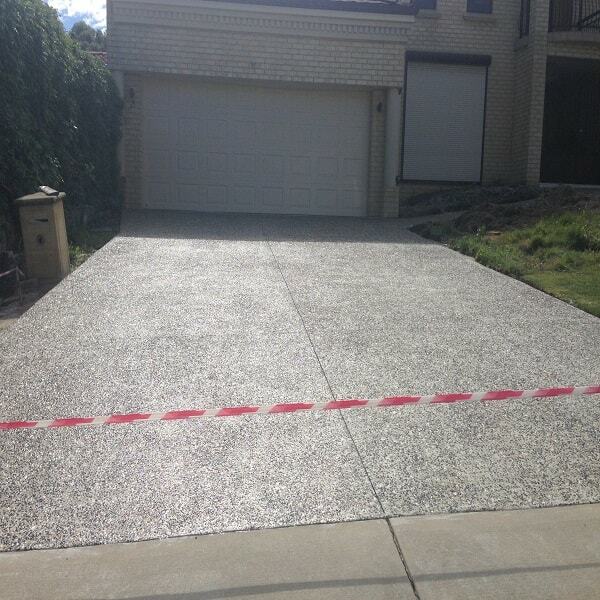 Our trained and highly professional staff members have already polished thousands of concrete floors throughout Melbourne, and their high-end experience ensures that you get the best advice for your project. 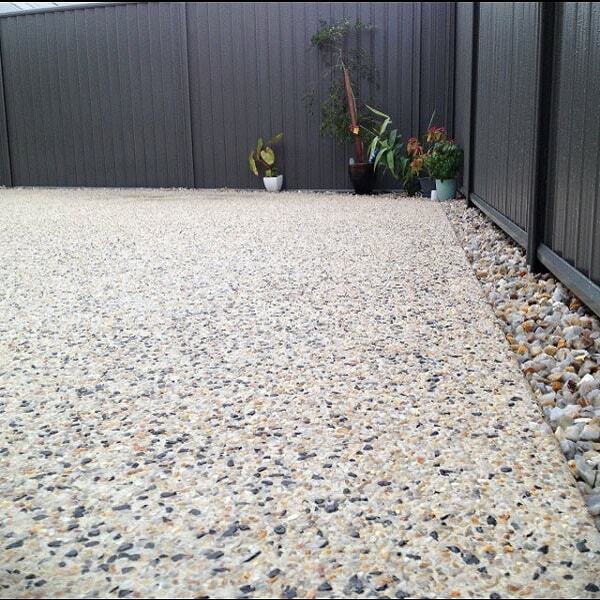 It is our commitment to quality and customer service that has made us one of the most reputed concrete polishing companies in Melbourne. When you deal with us, you will surely enjoy the convenient and exceptional services we impart. 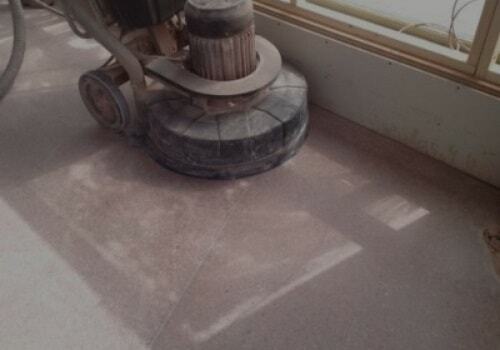 Our firm always offers the best concrete floor polishing solutions to suit the condition and purpose of your floor. So the polished concrete floors Melbourne serve as beautiful and long term solution to impart your floor a stylish and a luxurious appeal. Being quite impressive in appearance, the polished concrete floor is a great alternative to other types of floor coverings, and it also imparts the long term benefits of high-end durability, scratch residence with the low maintenance. Our company delivers the highest level of the work standards and caters to all kinds of projects. Our team polishes your existing or the new concrete floor by utilizing the state of the art equipment and advanced technology to develop the premium polished concrete floor designs. The polished concrete Melbourne works as an eco-friendly flooring solution, and it can be utilized for any the residential or commercial space. Having your entire floor polished concrete is a sustainable design choice, and it makes use of the material that is already present in the spaces. We take all your hassle of choosing the perfect floorings for you. Our team of experts makes sure that you get the most reliable and efficient concrete flooring solutions that will leave you fully satisfied. 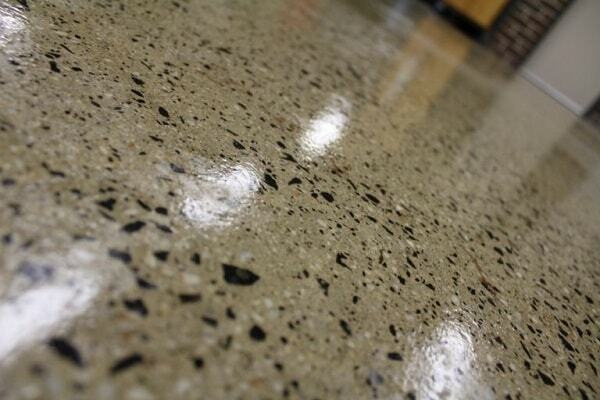 Our company provides the concrete floor polishing services throughout Melbourne. 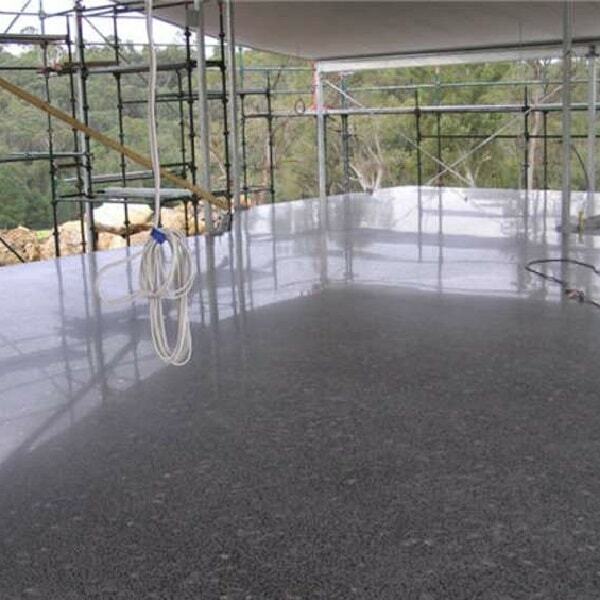 Our team utilizes the latest machinery and technology to deliver the high quality and most sophisticated concrete floor polishing Melbourne services. © Copyright 2018 Polished Concrete Melbourne Wide. All rights reserved.